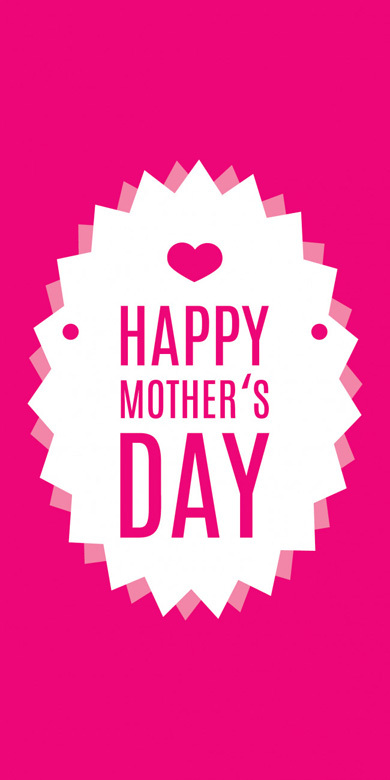 Buy Mothers Day Flags and Banners online direct from Australia's leading flag manufacturer. 100% Australian made, same day shipping for weekday orders placed before 12pm from our Melbourne warehouse. Mothers Day flags are available for purchase from our online store in a range of sizes and styles. Celebrate this important day with smart looking flags and banners!